The dive industry is like any other in terms of competitiveness for employment and newly certified Instructors often find the challenge, after passing their IE, is in securing the best dive jobs. 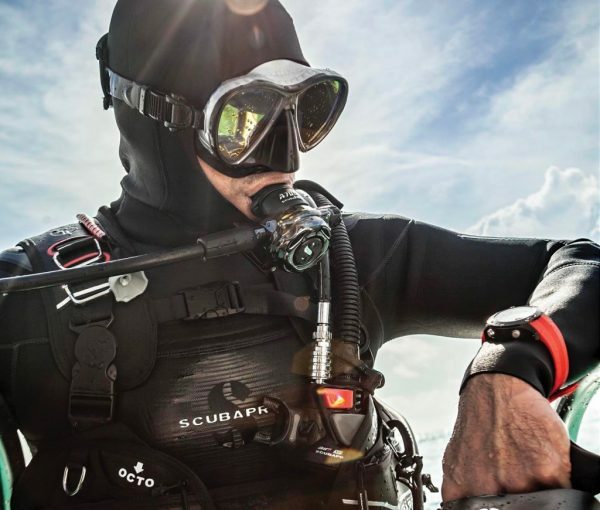 The Master Scuba Diver Trainer rating sets you apart from other dive instructors by showing your commitment to continuing your dive training while being prepared to help others continue their training at the same time. As well as the entire range of PADI experience and diver courses, you get to teach specialty diver courses – which opens the door to more adventurous diving while working! Just finished the IE? No problem. Already itching to broaden your horizon and teach more? Perfect! Sign up with Go PRO Spain and get first hand PADI Specialty Instructor Training with our Course Director and the Master Scuba Diver Trainer Prep Course. Take the next step up to begin training the trainers as a PADI IDC Staff Instructor. You’ll also have met one of the requirements to qualify as a PADI Master Instructor.